The House of Peroni will occupy 41 Portland Place on 6 November as it showcases a second wave of Italian creativity. 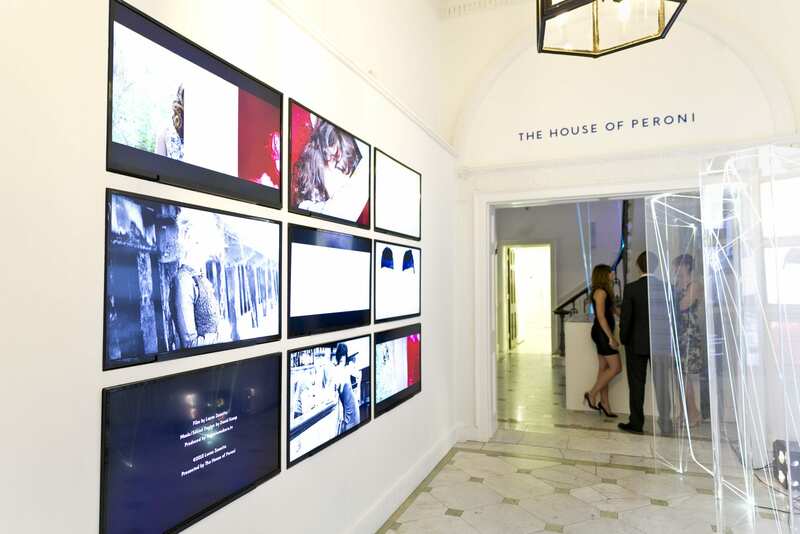 The House of Peroni first came into being in July when 41 Portland Place was transformed into a celebration of contemporary Italian culture. 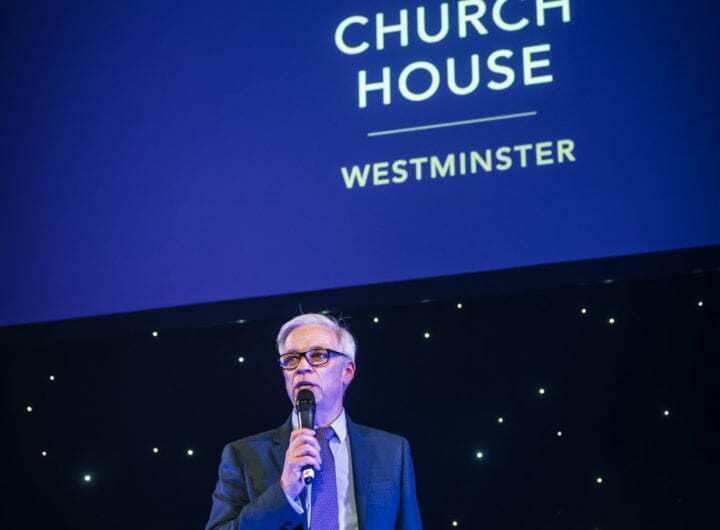 Following six months of planning the venue’s period features were magnified to create a space that mixed contemporary style with classical Italian architecture and interiors. Stripped wooden floors, ivy tumbling over the façade, whitewashed walls and an olive garden on the terrace helped transport visitors from central London to the mansion houses of Rome. Head Chef Will Carvalho was flown to Italy in preparation for the residency, to be trained by Michelin Star chefs the Costardi Brothers. Called ‘Assagi’, which is Italian for ‘taste’, the experimental menu devised by Will and the brothers, offered an unexpected take on traditional Italian dishes. This November the residency focuses on fashion and film. A series of Italian films will play in the Wolfson Conference Suite each night, which guests can watch whilst enjoying a specially constructed taster menu.